SSC had announced a huge number of vacancies for various posts last year for which the SSC CGL 2018-19 Tier-I Exam is to be conducted in June this year. The calendar for all the SSC Exams to be conducted this year has already been released by SSC on 25th of January 2019. The exam will be conducted by TCS so we may see some changes in the exam pattern. SSC exams have always been one of the major exams of the year and has been the reason of the cut throat competition among aspirants. 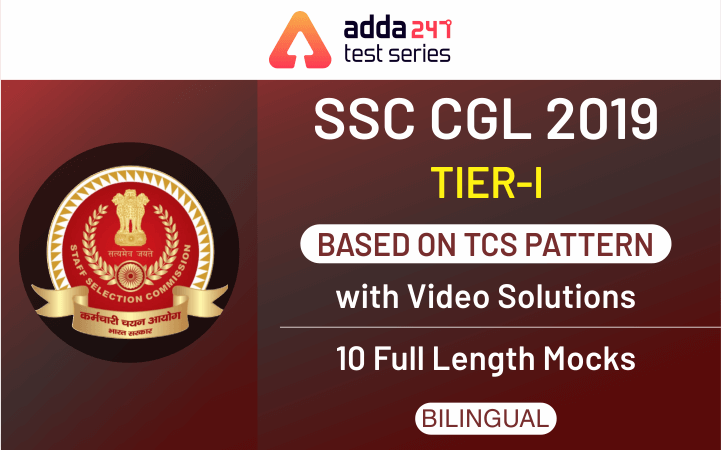 To help you practice thoroughly in the remaining months and ace the examination with good marks, Adda247 is providing SSC 2018-19 CGL Tier-I with Video Solutions Online Test Series. These test series will not only make you practice but you can also revise properly from our video solutions. 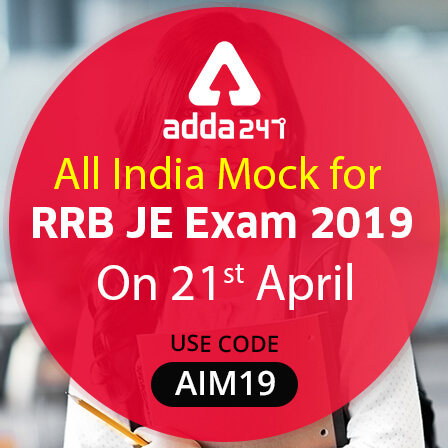 These test series can be bought by visiting ADDA247 store available at a affordable price of Rs 199. 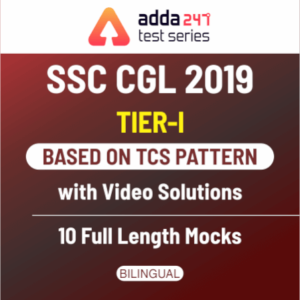 The Package includes 10 Full Length Mocks (Based on TCS Pattern) of SSC CGL Tier 1 with video solutions that will be updated at regular intervals as mentioned in the uploading schedule.